Please download the form below to access the Project Request Form. 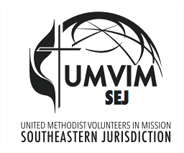 The Bishop of your sending conference must approve your project to be submitted to the UMVIM Project List(s). For more information, please contact Paulette West. Below are additional resources you may download to assist with team hosting.